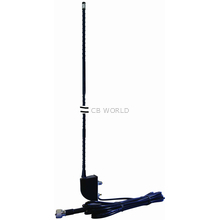 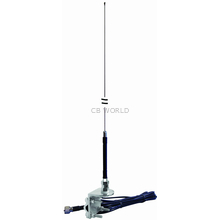 Everhardt Antennas at CB World! Everhardt Antennas produce high performance CB antennas, No Ground Plane antennas, antenna kits, and more. 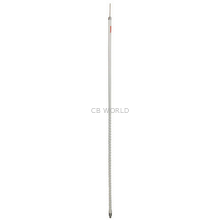 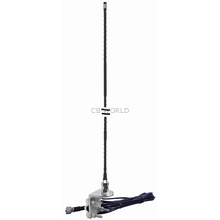 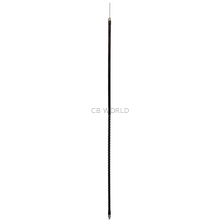 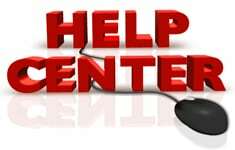 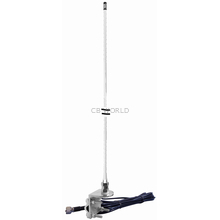 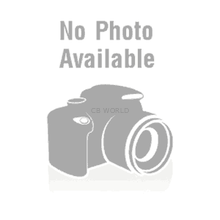 You will find their Super Tiger and Super Flex Antenna Series here at CB World.